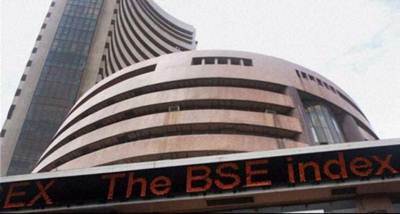 Sensex today jumped over 200 points to record a new high of 37,805 in early trade. 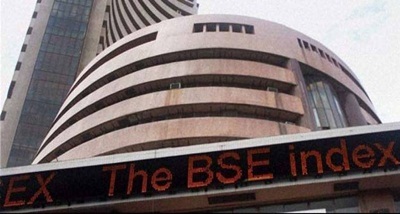 Nifty also breached the 11,400 mark. 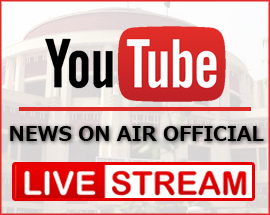 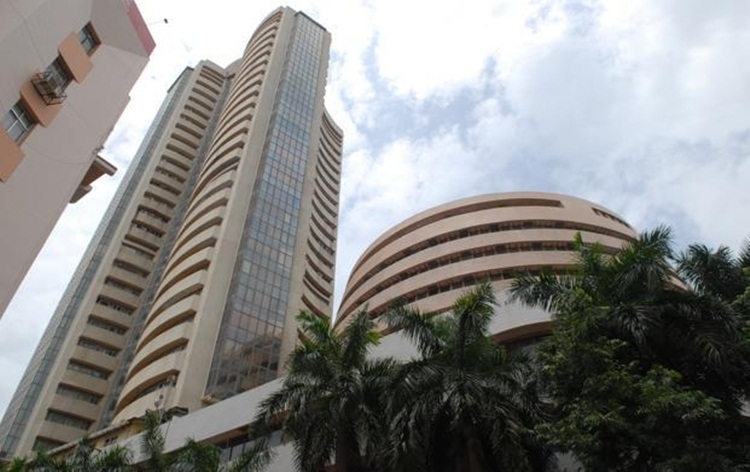 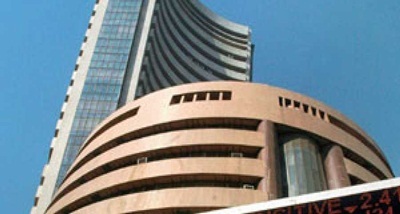 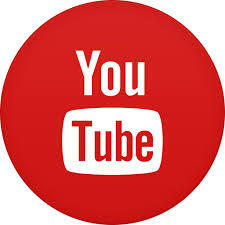 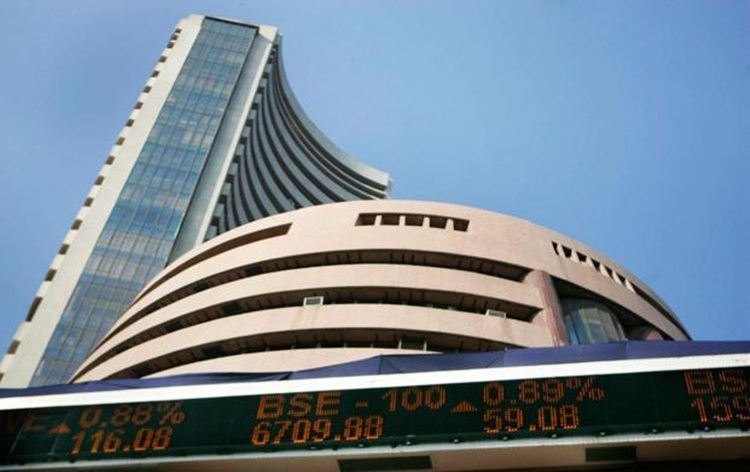 The sensex was trading 181 points up to 37,737, a short while ago. 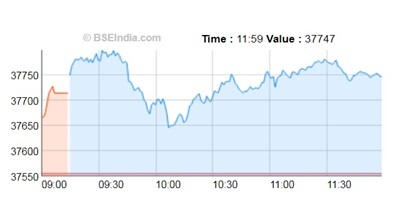 Nifty was also trading 40 points in green to 11,401.